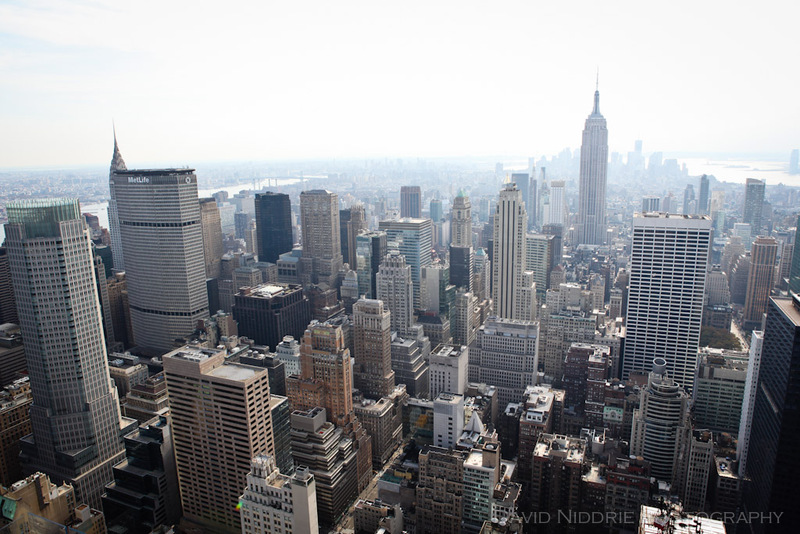 New York City | David Niddrie Photography .:blog:. Welcome to the brand new David Niddrie Photography blog. To start 2012 with a bang, I’m launching this photo blog as an accompaniment to my portfolio site. Big changes coming ’round these parts and to get started, here’s the first of many posts debuting recent work from my extended travels of NYC, Guatemala, Honduras and Cuba in late 2011. New York City from the Top of the Rock, November 2011.